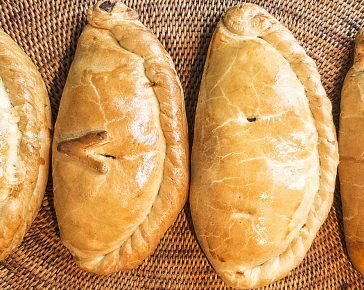 We make pasties to the same traditional Cornish recipes as were enjoyed by generations of miners in Cornwall. Still one of Cornwall’s favourite food, it is enjoyed by all who love a hearty, wholesome and satisfying meal. 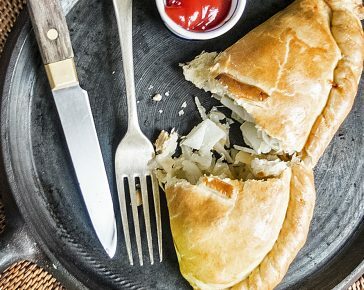 Equally suitable for a family dinner, garden party or country wedding, pasties are suitable wherever you need to feed a hungry crowd. Berrymans pasties are made with traditional shortcrust pastry, rolled by hand using rolling pins passed down through generations, and individually filled. Using only local ingredients, they are then crimped, glazed and baked on the premises and dispatched ready to eat. 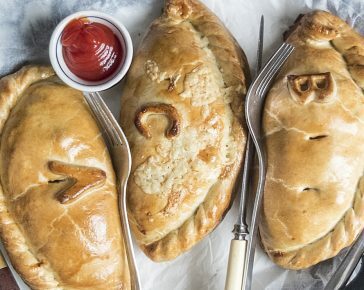 All our pasties are hand-made to the family recipe, at our Redruth Bakery in West Cornwall, which has been home to our business for over 50 years.